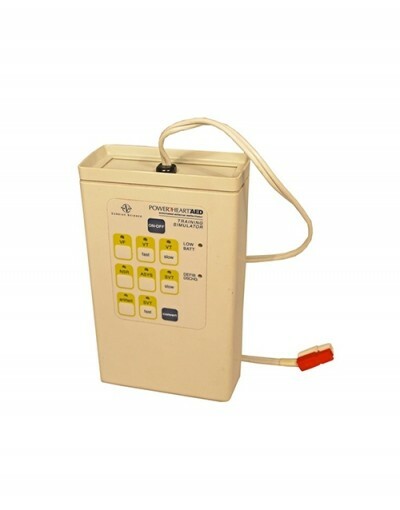 AED.us' EXCLUSIVE Encore Series Cardiac Science G3 Pro is a top choice of professional rescuers. 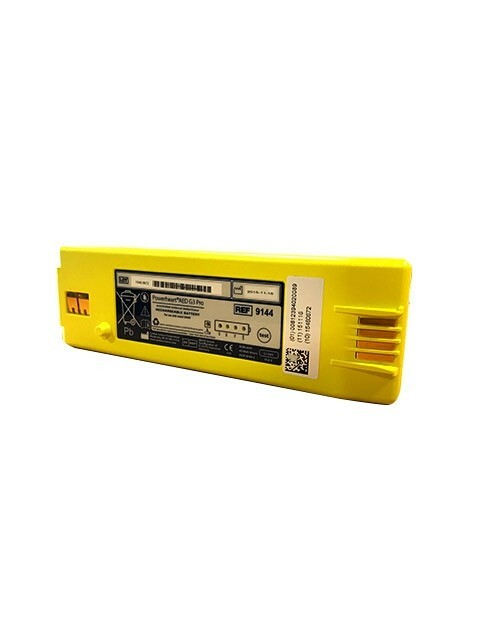 The G3 Pro has an easy to use lift-up lid that turns on the unit and begins voice instructions. 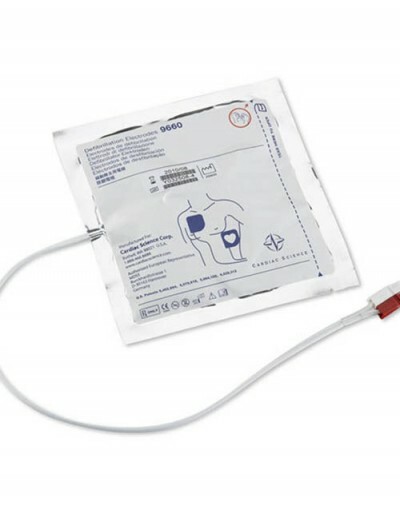 Cardiac Science AEDs possess technology that enable the electrode pads to measure the impedance of the victim’s body and determine what level of shock to deliver. The G3 Pro also boasts escalating energy up to 357 Joules. If lower-energy shocks are ineffective, the G3 raises the joule output in successive shocks. DOES MY STATE REQUIRE AED MANAGEMENT? 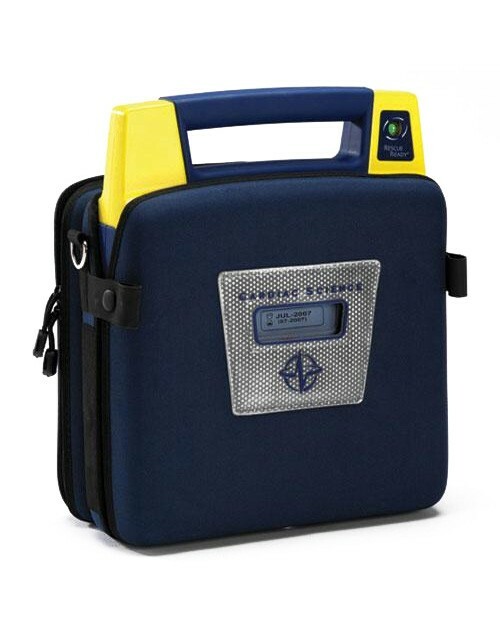 The Cardiac Science G3 Pro is a professional AED used by paramedics, doctors and EMTs. 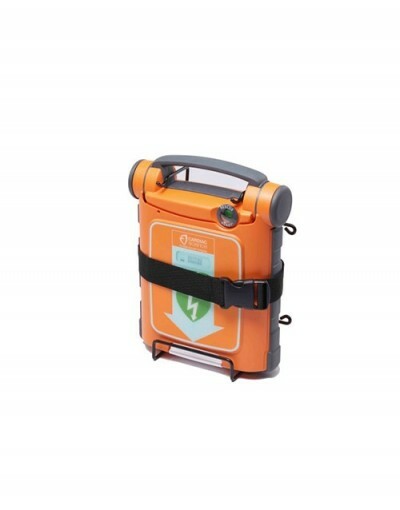 While still an AED, the G3 Pro boasts an ECG screen and 3-lead electrodes that can be used to monitor a patient. If the medical professional deems it necessary, the G3 Pro can be “overridden” and the user can adjust the joule output of the shock as they see fit. Rest assured that any Encore Series AED sold by AED.us has gone through our extensive 12-point inspection and carries the longest warranty in the industry at 4 years. Your Cardiac Science G3 Pro Encore Series is meticulously cleaned, tested and accessorized with a NEW, Factory battery and electrodes. 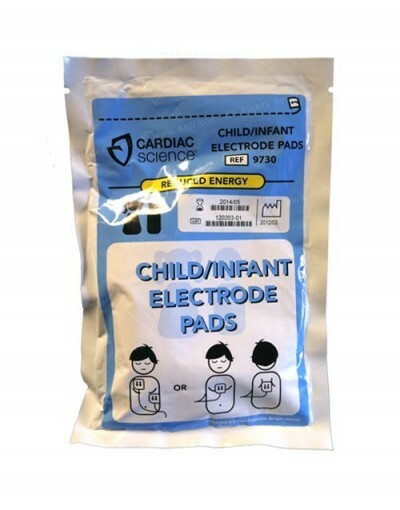 Cardiac Science strongly recommends using ONLY Cardiac Science branded batteries and electrodes. Only after passing our stringent tests is the Cardiac Science G3 Pro allowed the privilege of wearing the Encore Series brand. AED.us has a 30-day, no-exception return policy, so you can purchase with confidence. 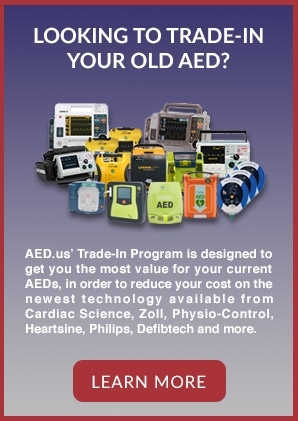 If your Cardiac Science AED fails at any time during the 4-year warranty period, we'll replace it. 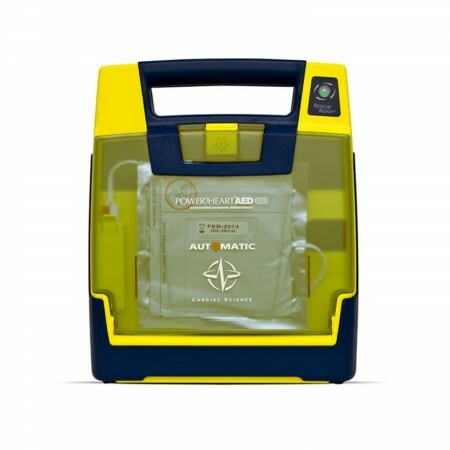 AED.us is so confident in our Encore Series AEDs that our employees carry them in their vehicles. 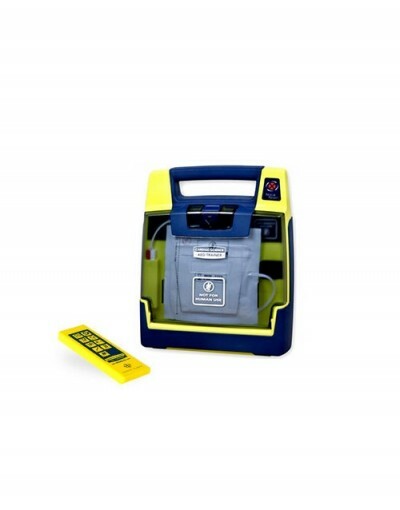 *All Encore Series AEDs include FREE SHIPPING! Place an AED. Save money. Be a hero. Great professional model for the price!